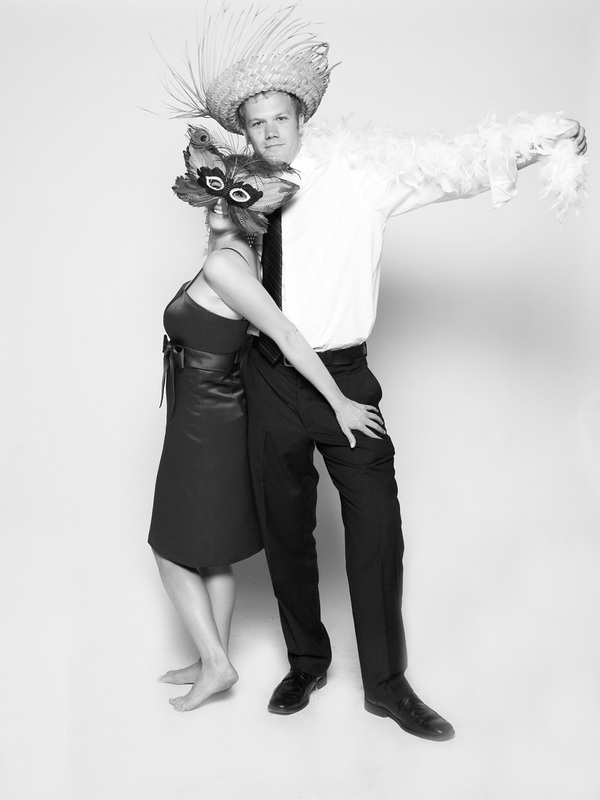 Custom photo booth for wedding and events. Photo booth with printing onsite. Large photo booth for weddings and events.